The Neowatt B.C. 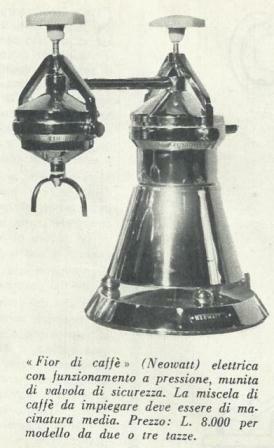 in Milan was famous in the 40s and 50s for its production of small household appliances, such as irons and coffee makers. The very wide base was needed to ensure stability during the coffee brewing. 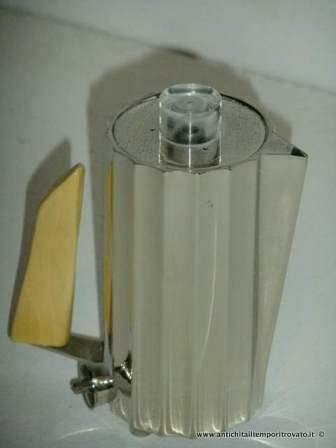 Among the objects produced even irons and coffee makers very original design. But in his production certainly could not miss a lever espresso machine. 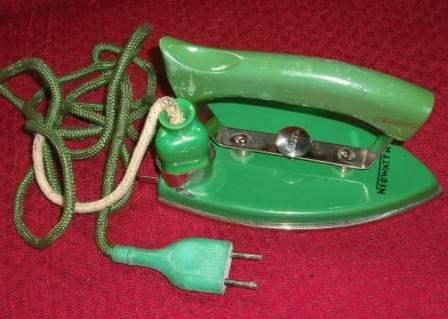 We are in the 50s and Italian creativity is expressed in everyday objects that had to be beautiful, practical and functional. This philosophy is interpreted at the highest level by Neowatt embodying it in an espresso machine with a design very original and unique beauty that captivates because of its simplicity and rationality, which combine research and testing of materials, technology and art. These machines are extremely rare.